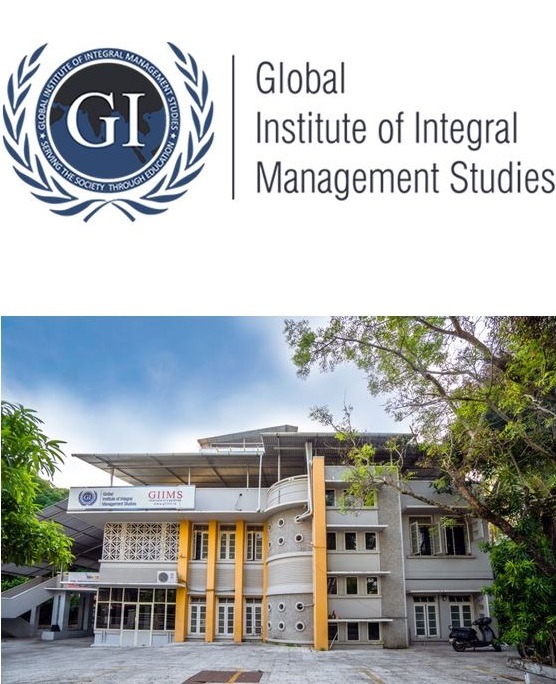 The fundamental premise for GIIMS is that India offers a unique opportunity for a rapid development of educational Institutions that embody the highest principles of people-centered development, quality, integrity, creativity, innovation, relevance and service to the wider needs of society. There is an overwhelming body of research evidence to support the view that commitment to high corporate values is the most effective means for sustained and profitable growth. Indeed, a movement is rapidly spreading in USA and Internationally to create a new category of “For-Benefit” corporations (B-corps) founded on this principle. 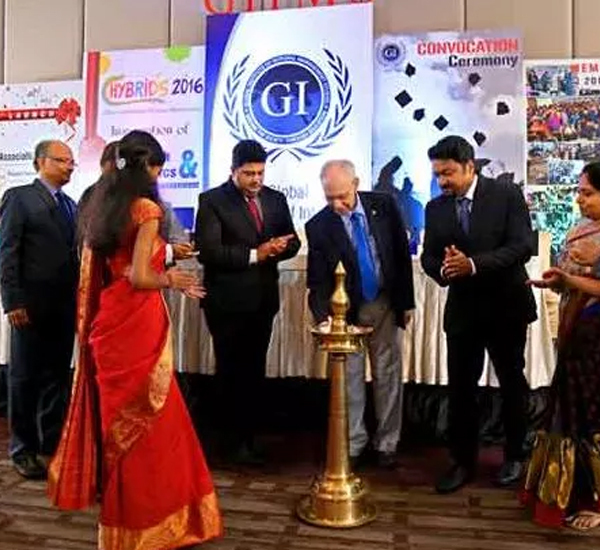 The key to GIIMS is the commitment of management and the entire organisation to realize highest values at all levels and in all activities – individually, Organizationally, Professionally and socially. In association with Asia’s best Logistics and SCM Institute, CII Institute of Logistics. Get trained from the team who established Professional Logistics Courses in Kerala. Team members of GIIMS had placed more than 500 youngsters in the field.